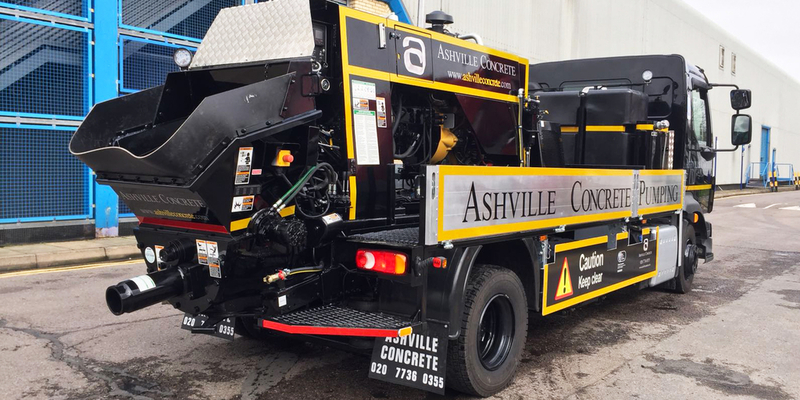 We charge for Concrete Pump Hire Sunninghill in four hour intervals. This gives us enough time to set up to serve the projects requirements and allows for multiple pours. We can generally offer service the same or next day. We operate 24 hours per day, 7 days a week.